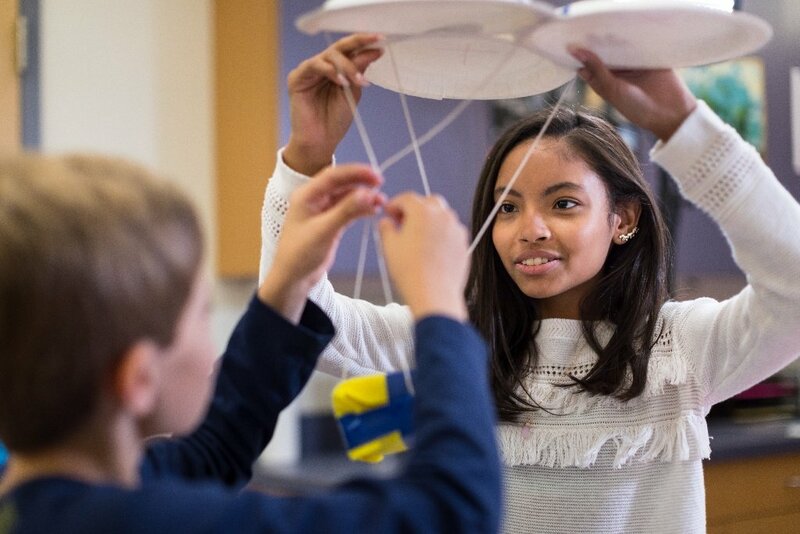 All this month on the EiE blog, we’re using short videos that capture candid moments in elementary classrooms to look at how kids develop “engineering habits of mind” (ways of thinking that support lifelong learning). Today we look at the habit of “applying science knowledge to solve a problem through engineering." They’re trying to make a maglev (magnetic levitation) system consisting of a palm-sized model train car that will travel along short length of “track” (a narrow cardboard box fitted with strips of magnets). To make the car hover above the track, the students have to use what they know about magnetic poles and the magnetic property of repulsion. But when the students test their system, it fails. 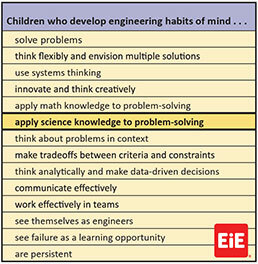 Here’s where engineering habits of mind come in. 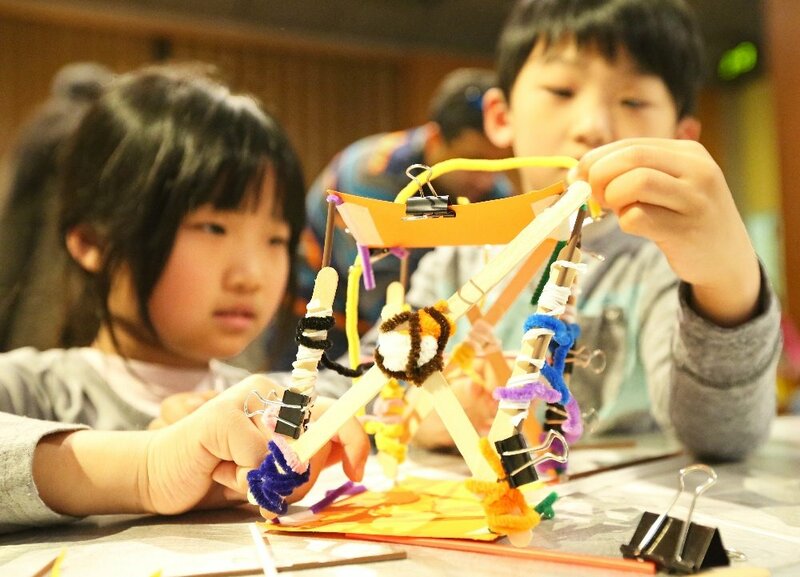 These kids COULD just try moving their magnets around at random—experimenting with different positions and orientations until perhaps, by luck, they make the train float. Before they started working on their engineering design challenge, however, they had already explored the properties of magnets in science class. They learned that magnets have two poles, and that depending on the orientation of the poles, magnets may repel or attract each other. Watch them call up this science knowledge! They examine the bar-shaped magnets, determine where the poles are, align the magnets so they repel . . . and send the little train zooming down the track. 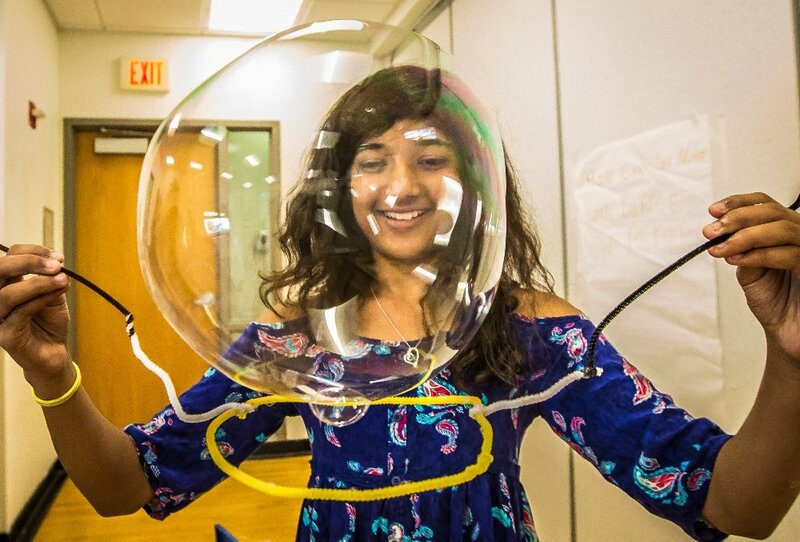 We can’t know what the kids in this video will engineer when they grow up. But they’re in the habit of applying science knowledge, so we imagine great things. 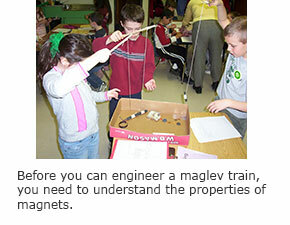 To see more engineering fun with magnets, browse our Classroom Video collection.